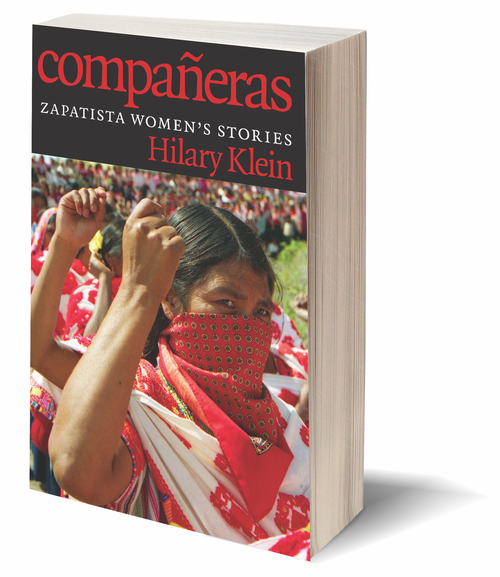 Compañeras is the untold story of women’s involvement in the Zapatista movement, the indigenous rebellion that has inspired grassroots activists around the world for over two decades. Gathered here are the stories of grandmothers, mothers, and daughters who became guerrilla insurgents and political leaders, educators and healers—who worked collectively to construct a new society of dignity and justice. Compañeras shows us how, after centuries of oppression, a few voices of dissent became a force of thousands, how a woman once confined to her kitchen rose to conduct peace negotiations with the Mexican government, and how hundreds of women overcame engrained hardships to strengthen their communities from within. Activist Diaries and Other Books to Inspire Resistance'Tis the Season for Discounted Books! You are in rebel Zapatista territory. Here the people lead and the government obeys. – Elaine Brown, Black Panther Party leader and author of A Taste of Power and The Condemnation of Little B.
HILARY KLEIN lived in Chiapas, Mexico, for several years, where she worked on projects in Zapatista communities. After she edited a book of Zapatista women’s testimonies to be circulated within their own villages, women within the movement suggested that Klein compile a similar book for an outside audience. Compañeras: Zapatista Women’s Stories was the result. 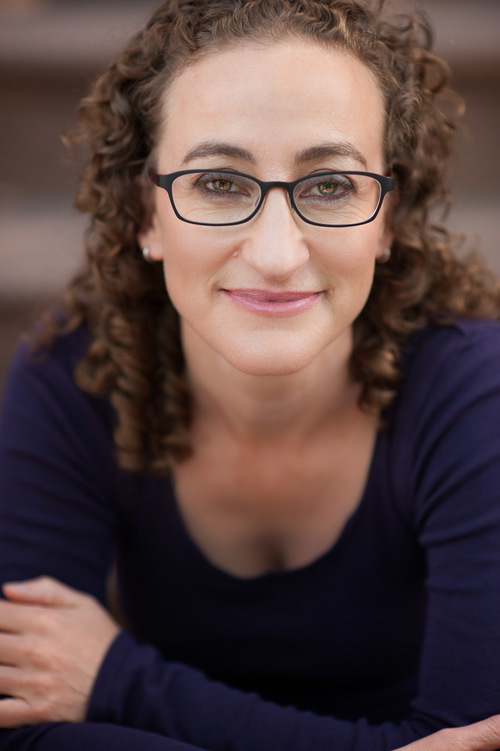 Klein, a D.C. native, has been engaged in social justice work and community organizing for twenty years. She currently works at Make the Road New York, a membership-based organization that allies with immigrant and working-class communities to help them achieve dignity and justice.